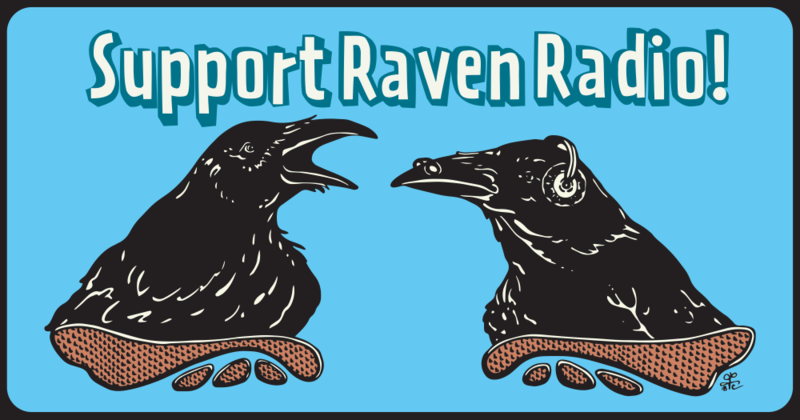 Raven Radio’s Spring Drive just wrapped up- thank you to all who contributed! If we missed you, it’s not too late. Support this homemade, handcrafted radio station: community made since 1982. 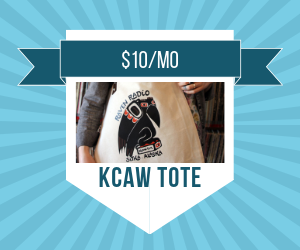 Become a member by clicking the donate button on the top of the page or by clicking here. Check out our exciting new thank you gifts! 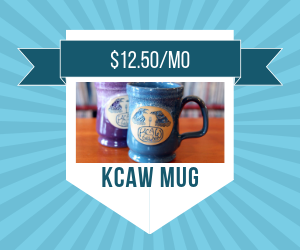 Brand new KCAW mug- yours for a one time gift of $150 or $12.50 per month! 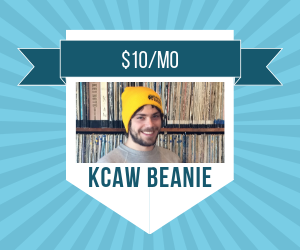 Raven Radio knit beanie- comes in gold and orange. Yours for $120 or $10 per month! 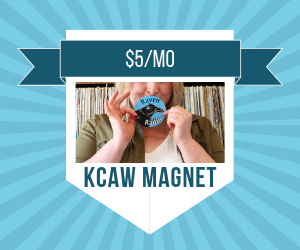 Beautiful Raven Radio fridge magnet- $60 or $5 monthly!